With the sales coming to a close at Hardy's, Evie must source new stock for the season ahead. Her mind is constantly buzzing with ideas and layouts, so much so that she is forgetting all about Sam. 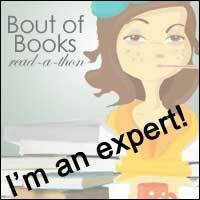 Review: what a fabulous novella catching up with an old character! I loved Miracle on Regent Street when I read it last year and so I was very excited about reading this one. I left it to read over the Christmas period as its the perfect time of her for a novella as I've already said. It felt wonderful to revisit old relationships and most importantly catch up with Evie and her friends at Hardy's. the storyline deals with something that most people at one time or another in their lives will struggle with-work/life balance. Evie is doing fabulously at work but she also has a new man in her life, this means that one thing or the other will have to give. Sam is equally busy with his work and his daughter, this makes for some fraught moments in their household. With Evie putting in long hours at work and Sam having to travel abroad a lot for his, we don't know how things are going to work out for the pair who were so much in love! It felt fabulous going back to the comfort of Hardy's department store and the friends Evie made there in the previous novel. It was a comforting place and so perfect to go back to at Christmas. Evie has a new shoe line which she is launching in the store and the description o the shoes and the display that is created for them is just magical. They send exquisite and they were amazing fun to read about. It was wonderful to visit the tearoom and wander around Hardy's windows again and I really hope that we might get chance to go back again if this wonderful author writes us any more novels or novellas dealing with Hardy's or Evie. The way this story ends sets it up perfectly for a sequel! I don't think you would've had to have read the previous novel to enjoy this novella but I thinkit would definitely help. As I said, most readers will be able to identify with the work/life balance issue and so as a stand alone novella, this would really work, but I think if you have read the previous novel, you will enjoy, as I did, revisiting the characters and the setting and catching up with their lives once again! 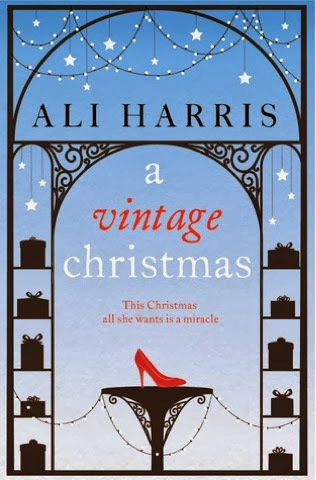 A wonderful Christmas read that would definitely work at any time of year!